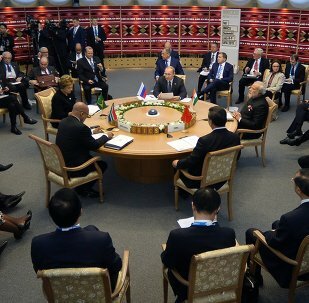 The BRICS summit is underway in the Russian city of Ufa, in parallel to the Shanghai Cooperation Organization (SCO) summit. Both summits will conclude on Friday, July 10. The Ufa Summits were so wildly successful that most media outlets couldn’t keep track of everything that transpired. Indian Ambassador to Russia Pundi Srinivasan Raghavan said that the issues between India and Pakistan are complicated, they are rooted in some fundamental problems of terrorism which need to be resolved. 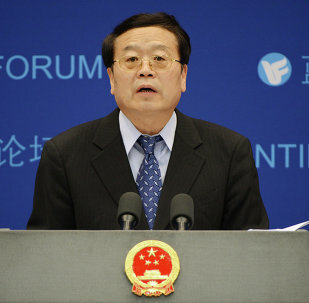 Chinese Vice Minister of Foreign Affairs Cheng Guoping said that the idea of creating an SCO bank is reasonable and China will support it. Indian Ambassador to Russia Pundi Srinivasan Raghavan said that with two BRICS founders – Russia and China – as permanent Security Council members, the initiative to overhaul the Council had a chance of hitting home. Russian President Vladimir Putin said that there is no other solution to the Ukraine problem than to peacefully resolve it through a full and unconditional implementation of the agreements reached in Minsk. 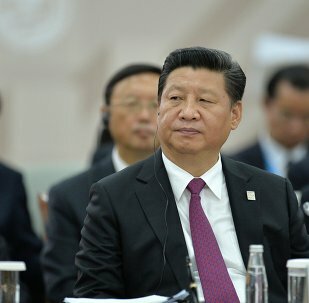 Chinese leader Xi Jinping said that BRICS countries have to react and jointly protect the security of power, political order, social stability in all member states of the organization. 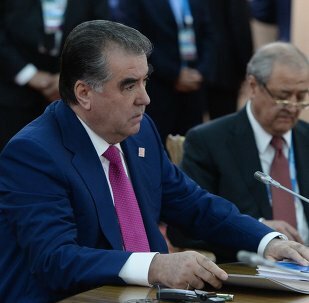 Tajik President Emomali Rahmon expressed hope that Iran will join the list of full-fledged members of the Shanghai Cooperation Organization in the nearest future. Russian President Vladimir Putin stated that Azerbaijan, Armenia, Cambodia, and Nepal joined the SCO family "as partners in dialogue." Russian Economic Development Minister Alexei Ulyukayev said that in regard to individual formats Russia is discussing the possibility of creating non-preferential zones with China and India, but not with all BRICS countries. 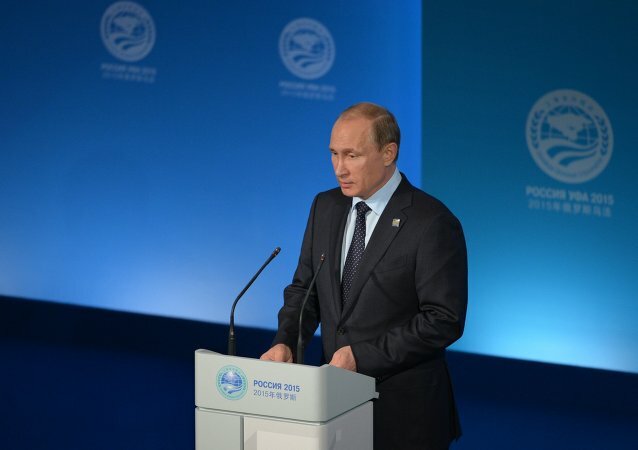 Russian President Vladimir Putin said that it's for the first time since the founding of Shanghai Cooperation Organization, the procedure of accepting the new members of India and Pakistan has been launched. SCO Secretary General Dmitry Mezentsev said India and Pakistan will join the organization after all paperwork is completed. 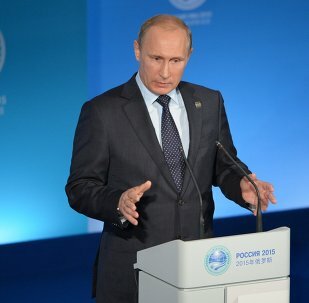 The leaders of BRICS member-states had reached a consensus regarding sanctions against Russia. 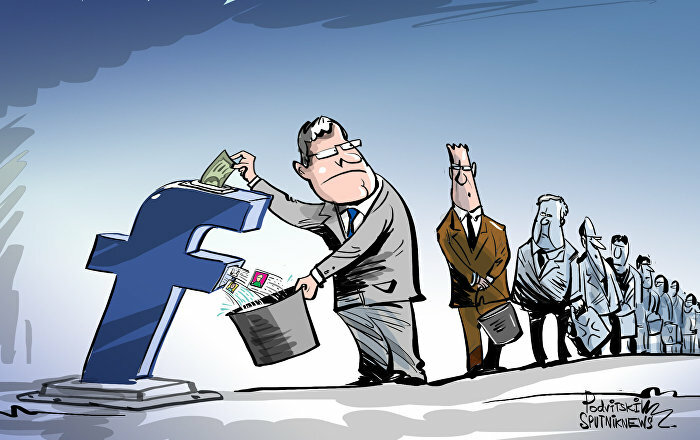 Ukraine submitted the request in 2013 and, according to the source, there "are no changes" in its status. Athens needs to seek a solution to the Greek financial crisis within the European Union, with the help of its financial institutions, Brazilian President Dilma Rousseff said in an interview with RT. 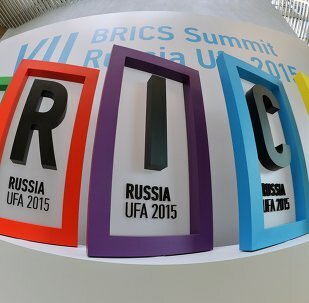 The summit of the leaders of the world’s largest developing economies of Brazil, Russia, India, China and South Africa have gathered in the Russian city of Ufa to discuss cooperation within the BRICS framework, adopting several key documents on Thursday. 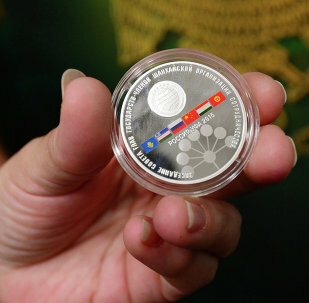 The 7th BRICS summit, held in the Russian city of Ufa on July 8-10, has brought exceptional results, Brazilian President Dilma Rousseff told RT in a Thursday interview. SCO Secretary-General Dmitry Mezentsev said that he number of membership applications for the Shanghai Cooperation Organization (SCO) proves its high status on the international arena. 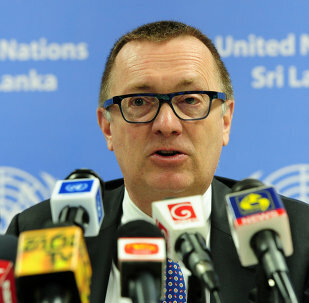 UN Under-Secretary-General for Political Affairs Jeffrey Feltman said that UN Secretary-General Ban Ki-moon himself talked about the need for reform of the Security Council and he supports strong intention of BRICS countries to reform the UN Security Council. 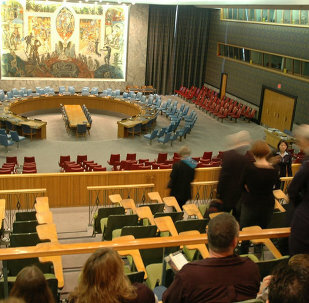 UN Under-Secretary-General for Political Affairs Jeffrey Feltman does not consider BRICS as an alternative to the UN Security Council. Culture ministers of the five BRICS countries signed an agreement to "develop and promote cooperation and exchanges in the field of culture, including the art of music and dancing, choreography, theater, circus" and in other creative activities.